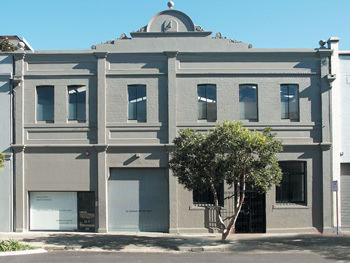 Boutwell Draper Gallery was established in 2000 and held exhibitions regularly until 2013. Susan Boutwell has relocated to Munich/Germany and continues to hold art exhibitions. The exhibition program focused on artists particularly from the Asia Pacific region, who work in a broad range of media, from painting and photography to sculpture, installation, video and digital arts. 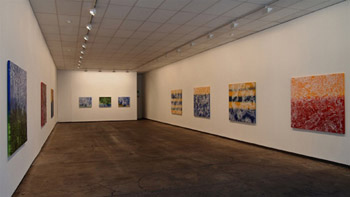 The gallery's artists exhibit in international exhibitions and biennales. Since its inception Boutwell Draper Gallery presented international artists to Australia including Curtis Anderson, Andy Goldsworthy, Ian Hamilton Finlay, Ryoji Koiji, Yong Deok Lee, Jay Mark Johnson, Christina Lissmann, Martin Mlecko, Ulrich Ruckreim and Rosemarie Trockel. 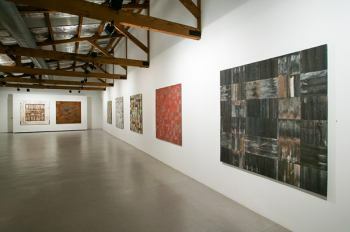 The gallery was committed to both established and emerging contemporary artists, and to introducing younger artists to its program. It is also active in managing major public art commissions for its artists. Boutwell Draper Gallery curated and presented annual Art + Architecture & Design group exhibitions which included artists, architects and designers. Susan Boutwell (Dusseldorf) graduated from the University of Cologne in 1985. From 1986 to 1999 Boutwell worked for the following art dealers; Pat Hearn Gallery / New York, Studio Guenzani / Milan, Rex Irwin / Sydney, Australian Galleries / Sydney and Jule Kewenig / Cologne. James Draper (Sydney) graduated from the University of Sydney, Sydney College of the Arts, where he studied visual arts and interior design. An accomplished sculptor, his works were exhibited at Roslyn Oxley9 Gallery / Sydney and Christine Abrahams Gallery / Melbourne in the 1980s.